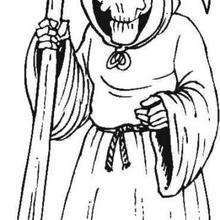 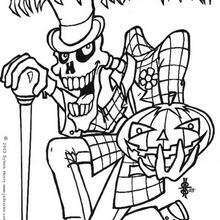 This spooky skeleton looks like he is up to no good. 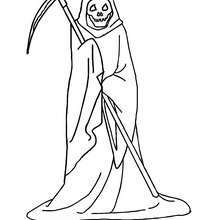 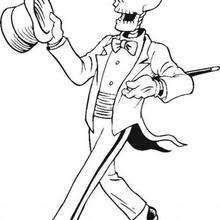 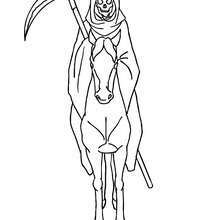 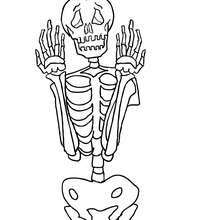 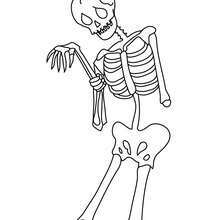 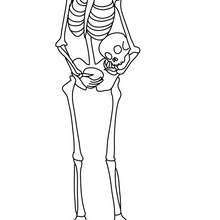 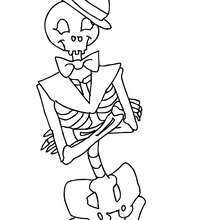 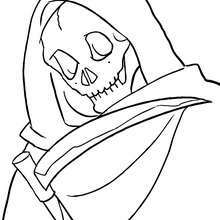 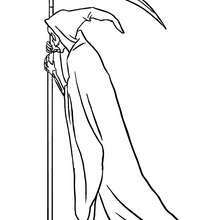 Color Skeleton Man coloring page online with the interactive coloring machine or print to color at home. 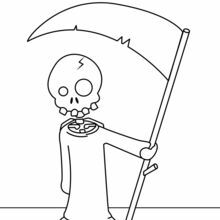 Enjoy a ghostly selection of Halloween coloring pages and activities from Hellokids.